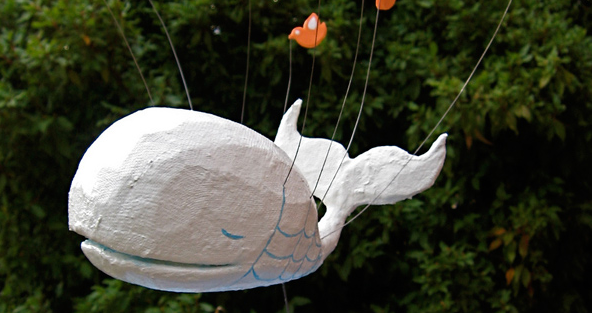 Evan Weaver, the man who helped save Twitter from its Fail Whale, has resigned. Remember when the Fail Whale was so common place that “Fail Whale” would find a home on Twitter’s trending topics? At one point it really was that bad folks; and there were endless repetitive questions about whether Twitter would manage to resolve its uptime issues and, more importantly, whether it would be too late by the time it did. Fortunately we now know the answer to the first question is ‘yes’ and the second ‘no’. One Twitter engineer is credited with being instrumental in helping Twitter leave its Fail Whale behind, his name is Evan Weaver, Twitter’s “Other Evan”. Joining in May 2008, Twitter’s co-founder Biz Stone introduced him to the world in a blog post in December of that year. Today however, over three years on, Weaver officially announces his resignation from (and on) Twitter. We’ve contacted him for comment to hopefully learn more about his motivations for leaving the company. It’s not often you hear someone state so boldly that they’ve resigned, let alone on the product they helped build. With competition for engineers as competitive as its ever been, Weaver is bound to have a promising venture or company to move on to, the big question is what, and whether this says anything about the current internal operations at Twitter. In a year that’s seen two co-founders leave the and one return to support a new CEO, the dynamics within the company will inevitably have changed…but for the better? We hope so.